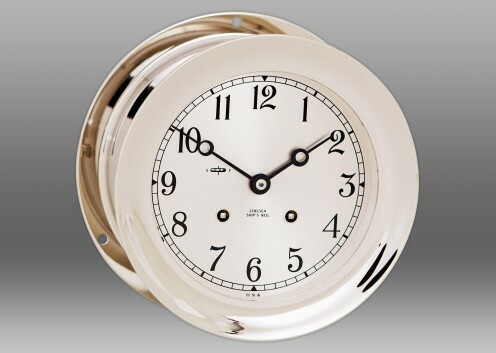 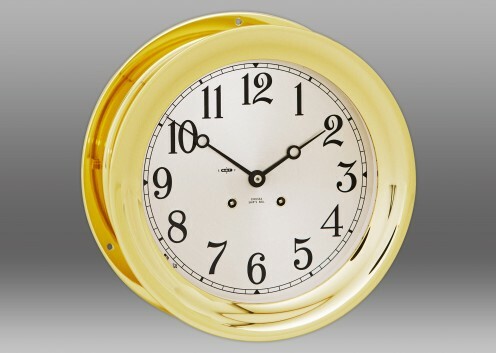 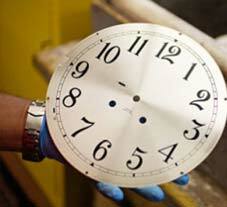 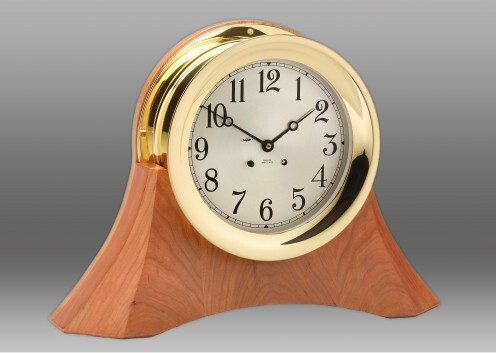 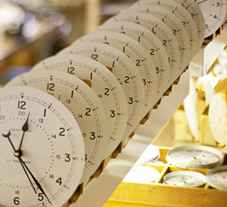 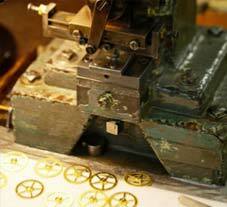 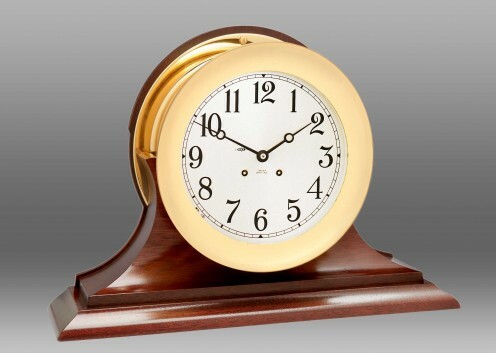 The Ship’s Bell Clock is available in 4 1/2 inch, 6 inch and 8 1/2 inch dial sizes. 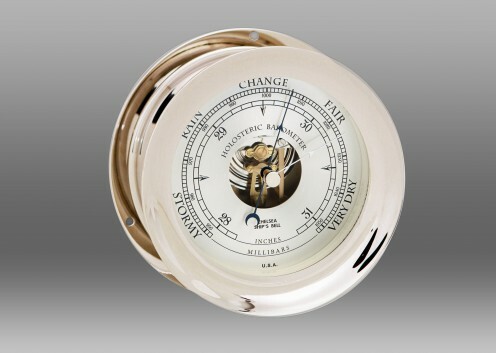 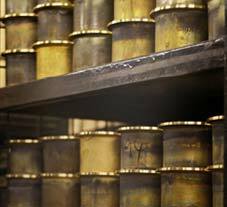 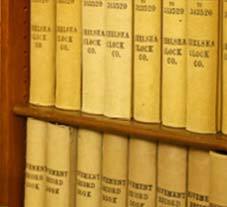 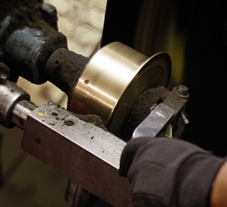 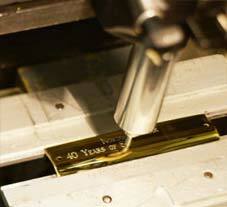 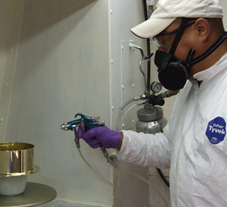 See "Product Options" for other Ship’s Bell items. 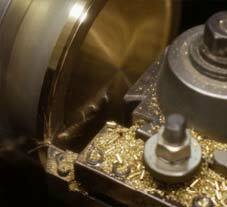 Click on the slide show below to see the inside of the Ship's Bell Mechanism.